You are here: Home / Ask an Expert / How Can I Use LinkedIn to Engage My Target Audience? How Can I Use LinkedIn to Engage My Target Audience? LinkedIn has long been the social media tool of choice by many professionals. In the past it was used mostly as a contact database of everyone you have interacted with on a business level. 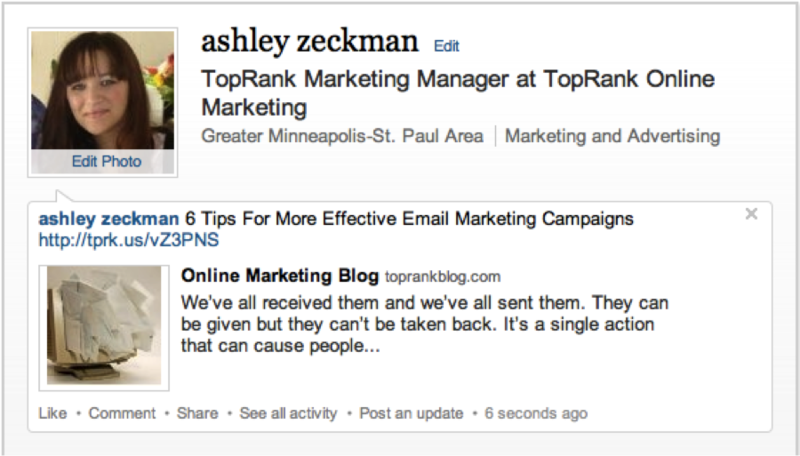 Recently LinkedIn has added some additional features that make it easier for marketers to reach their target audience. 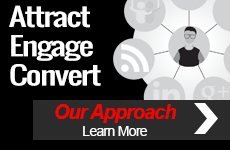 What are some best practice approaches to using LinkedIn for engagement? Your LinkedIn contacts will be very interested to know what you’re doing professionally. Why? The majority these contacts will most likely be colleagues, prospects, or networking contacts. Your LinkedIn personal profile is a great stage for sharing your professional development and sharing things that you think they will find to be of interest. It’s very important that you are always providing great content. 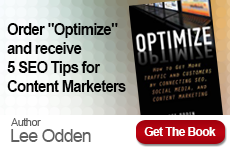 In addition to great content you want to make your entries as searchable as possible. Implement a strong keyword strategy for your LinkedIn strategy as you would any other online marketing strategy. 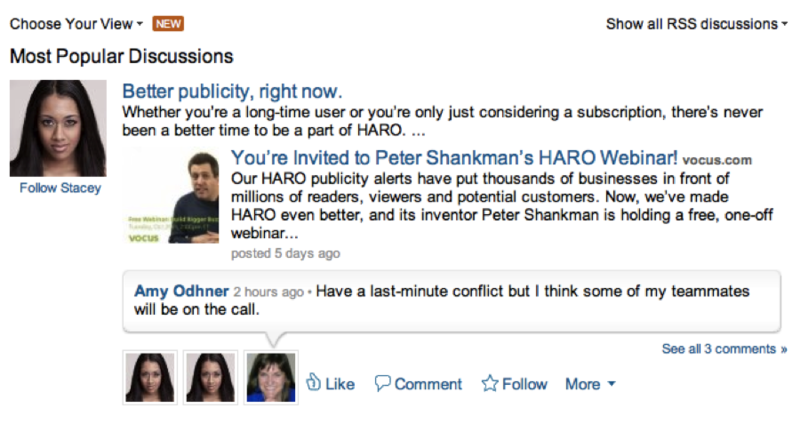 LinkedIn’s recent update has made it possible for companies to post status updates to their page. This is a great place to link to blogs, articles, industry news, helpful tips, and anything that will catch the eye of prospects or keep current customers engaged. This is also a great place to recognize and introduce members of your team to all of your company followers. Remember each time there is an update they receive it in their inbox so make sure it’s a good one! Be sure to follow as many relevant groups and companies as you can. Groups are often times used as a sounding board for problem solving, finding other people with similar issues, and searching for expert opinions. If you don’t know what people are asking for then you cannot adapt your message to meet their needs. If you are an organization focused on B2B LinkedIn is one of the best places to take advantage of the fact that many professional eyes are watching what you have to say. Avoid being too aggressive with your sales messaging and instead focus on giving your followers something of value that keeps them coming back for more. The best advice that I can give you on engaging with your target audience via LinkedIn is to keep your ear to the ground, your eyes open, and be ready to adapt quickly if needed.